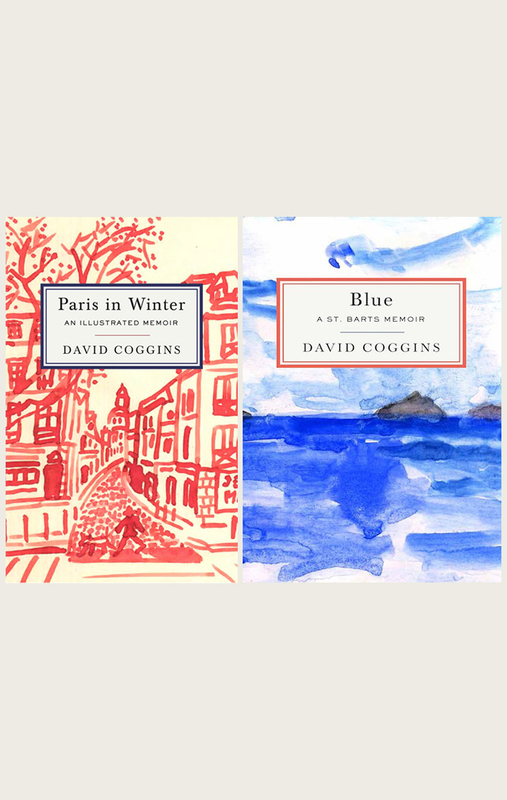 David Coggins and Paris in Winter are featured in both print and online versions of Mpls/St Paul Magazine (December 2015). David Coggins is in New York for Paris in Winter events at Kate Spade (12.17.15) and Sleepy Jones (12.19.15). Paris in Winter is featured online in Town and Country Magazine (12.10.15) and Kate Spade’s Book Club (11.30.15). David Coggins signs copies of Paris in Winter at Minneapolis Institute of Art (12.13.15). Paris in Winter is chosen as one of the top twelve nonfiction books of 2015 by Minneapolis Star Tribune (print and online 11.27.15). Drawings from Paris in Winter are featured in print and online versions of Condé Nast Traveler (December 2015). Paris in Winter is a top 100 travel book on Amazon. Available in bookstores throughout the U.S. and abroad, including Metropolitan Museum of Art, McNally Jackson, and Three Lives in New York, Galignani and WH Smith in Paris, Minneapolis Institute of Art, The Foundry, Isles Studio, and Common Good Books in the Twin Cities. First printing of the book sells out. Paris in Winter: An Illustrated Memoir is published in November 2015 by powerHouse Books, Brooklyn, NY. David Coggins's new blog is at davidcoggins.com/sketchbook. Scotland Tartan Sketches is published by Cobalt Press in 2014.